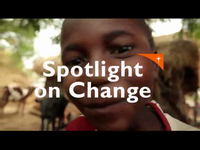 Despite a high literacy rate in the area, few children complete a secondary education. Of those who attended elementary school, less than 20% of community members finished, with the majority only completing Grade 3. The lack of teachers is a major issue, as the student-teacher ratio in elementary school is 1:45, while the classroom-student ratio is 1:60. The vast majority of classrooms, daycare centres, and schools need extreme renovations. Increased advocacy for a quality education among parents and schoolteachers is required to improve their children's academic performance. The poor health of children and adults, especially pregnant and lactating women, is of particular concern in the Aklan community. Government health care facilities in the area are under staffed and poorly equipped, which makes it difficult for community members to receive the services and treatment they need. Due to their low income, community members in Aklan struggle with proper eating and nutrition practices. There are still disadvantaged families in the area who eat only once a day. Parents often lack education and awareness about proper nutrition, and are therefore prevented from making good choices about their children's food consumption. One major cause of low income in Aklan is low agricultural productivity. This is caused by factors like the high cost of farming equipment and the low market prices for crops. The vast majority of farmers use equipment rented from middlemen at a high cost. These middlemen also control the price of agricultural produce, which often is not profitable for the farmer. In addition, most families rent farmland through a sharing system with the landowners. This system is disadvantageous for farmers, as two thirds of the crops they grow go to the landowner as payment for use of the land. The poor condition of the land also poses a challenge. Improper waste disposal and sewage systems are made worse by the increasing numbers of tourists and migrant workers, as well as the growth of resorts. There are limited alternative income-generating activities in Aklan and many people can only find positions in menial service. Employers view community memebers lack of education and skills negatively, and so they struggle to compete with highly skilled labourers from neighbouring provinces. 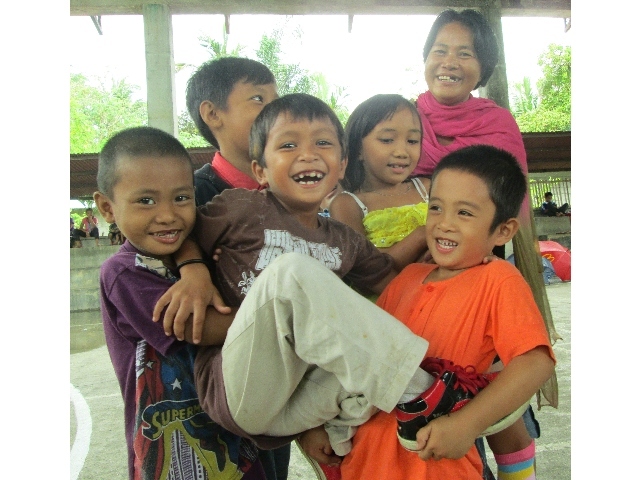 Aklan’s community is making strong progress toward caring for all its children, not just those who are sponsored. Together with other Canadians, you’ve played an important part in helping Aklan get there. Thank you! 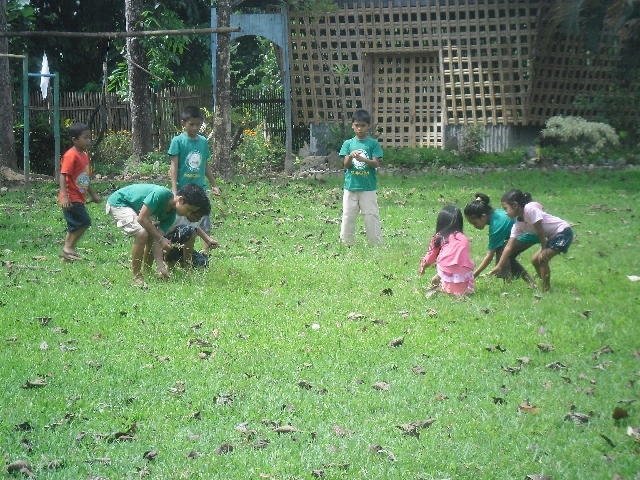 With the help of your generous and loving support, life in Aklan has transformed. Children and families are much stronger now. The community has met its goals, and its members are working together to tackles new ones. Your support will have a lasting impact for years to come. The Aklan community is located in the island province of the same name in the Philippines. The area has two seasons: the dry, which runs from January to April, and the wet, which lasts from May to December. The average family size is about six people per household. 85% of families in Aklan earn a living from farming and fishing. However, this is often not enough to sustain family needs and as a result people also raise animals and grow food in their backyards. People also work unstable jobs as labourers or in the service industry. Families inability to earn a sufficient income is one of the prevailing challenges in the community. Close to 78% of families live below the poverty line, earning an average monthly income of USD $73. Disadvantaged families, in turn, are unable to meet their children's basic needs, including access to basic health care and education. 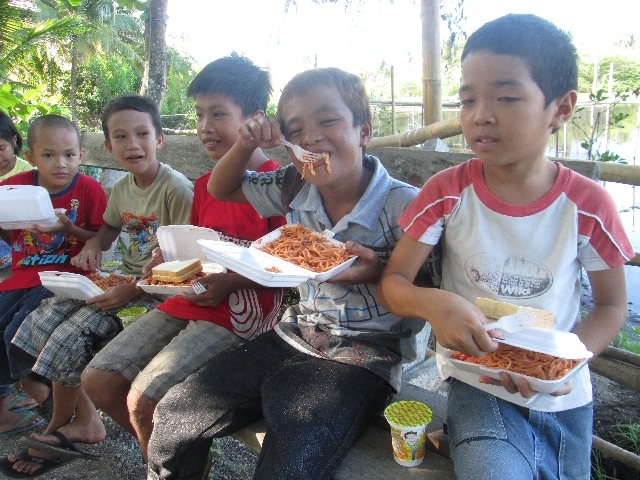 Thanks to the generosity of Canadian sponsors like you, life in Aklan has improved. Your support will have a lasting impact for years to come. Let’s celebrate these accomplishments! Advocacy and training have improved the quality of education. Daycare centres were constructed and renovated and provided with early childhood learning materials. Families received toilets and pump wells. 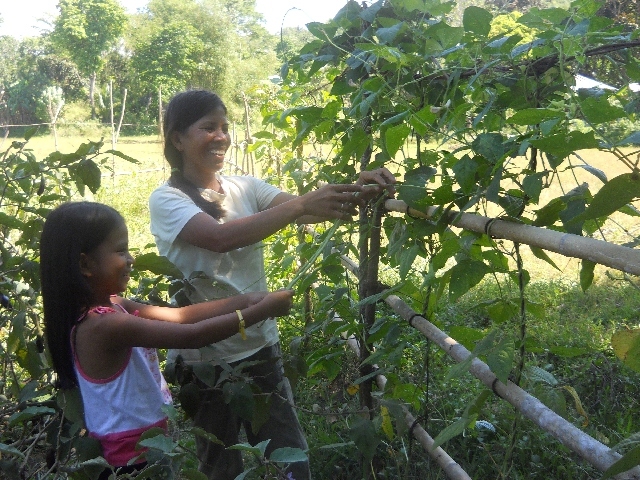 959 families received training in sustainable livelihood practices, where they learned to use local, natural resources for income. Families have new sources of income through food processing, organic vegetable farming and raising livestock. 81 families received environmentally friendly fishing gear and 21 communities within Aklan are using conservation techniques in their fishing activities. 1,130 families are involved in organic vegetable farming, providing nutritious food for their kids. 4,259 families now have access to safe drinking water and 3,329 families are practicing proper waste management—both of which keep everyone healthier. 2,145 families participate in savings groups, helping them save for the future and gain access to small loans. 1,130 families have received training in agriculture and livestock management. 34 health centres were constructed and updated, and 783 health workers received training. Malnutrition has dropped by nearly half, thanks in part to deworming, nutrition classes and breastfeeding education. 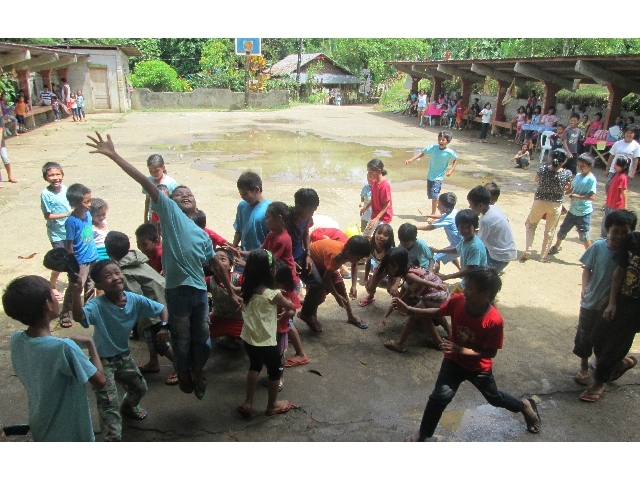 65 schools had facility upgrades, teachers were trained, and schools received learning materials. 91% of children now complete their elementary education, an improvement of 20% since 2010. Schools are equipped to provide quality instruction, and children are completing their education. 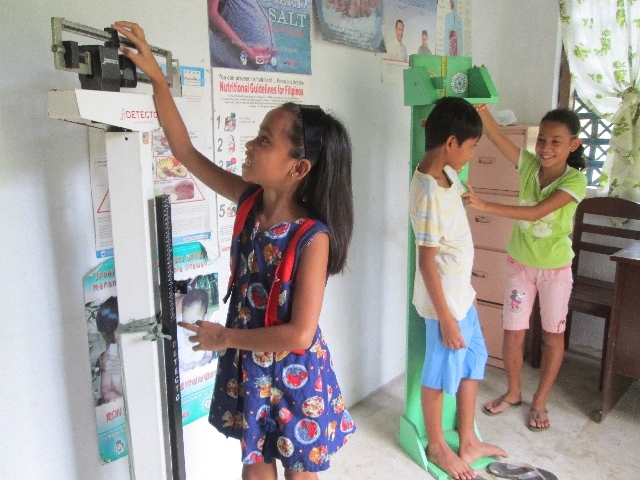 Clean water, sanitation and training have all led to better health for Aklan’s children. Incomes have gone up—97% of parents say they have the money to send their children to school. Ensure school-age children remain in school and continue to the next level by improving students literacy and numeracy skills. Increase students access to education by ensuring the school's proximity, adequate facilities, and quality of instruction. Raise awareness among parents about the importance of their children's education through regular consultations and orientations. Improve the quality of government health services for young children and pregnant and lactating women, who are as the most vulnerable to disease. Advocate for the use of practical remedies like herbal medicines, first aid training, and healthy behaviours. Provide improved hygiene and sanitation facilities, as well as increase families access to potable water. Educate community members of all ages on HIV prevention, advocacy, and the care of those living with the illness. Establish health care groups in partnership with the local and provincial councils on HIV and AIDS. Facilitate home gardening and livestock raising among families through the provision of training and materials. Increase families knowledge of and engagement in organic and modern farming. Improve access to microenterprise development measures. 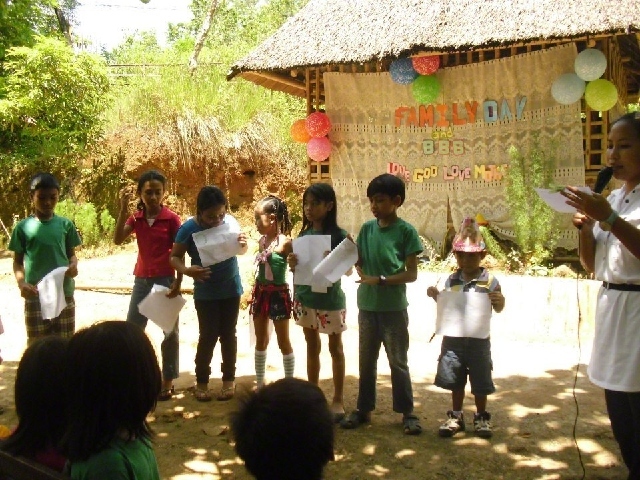 Equip families to engage in various income-generating activties.